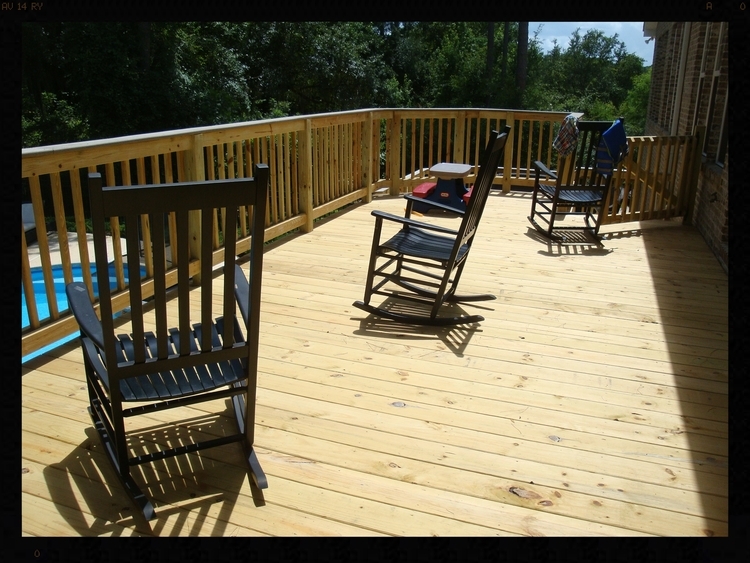 Looking for some deck ideas? 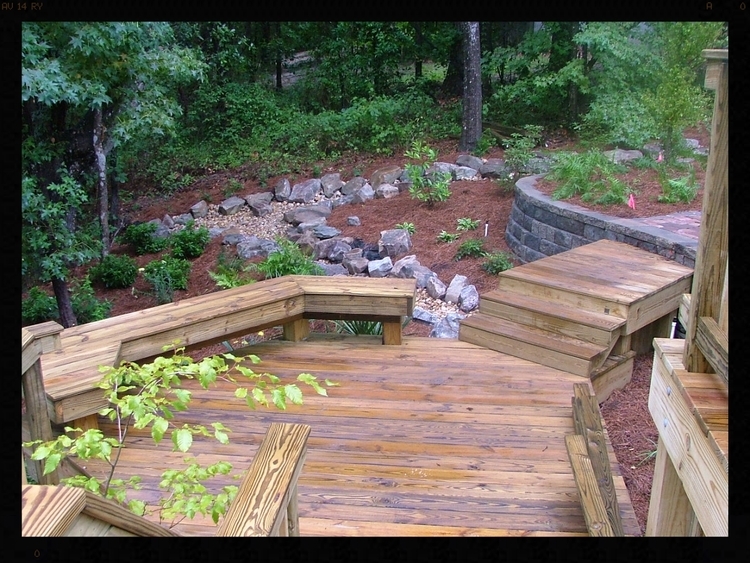 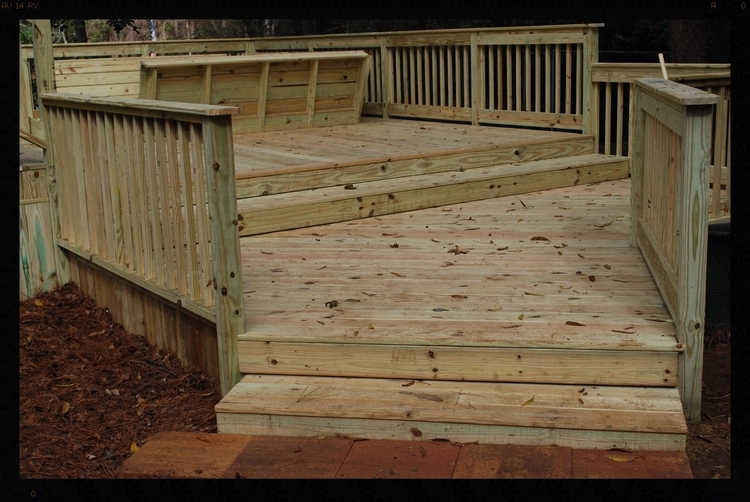 Dickerson Landscaping has been designing and installing decks since 1989. 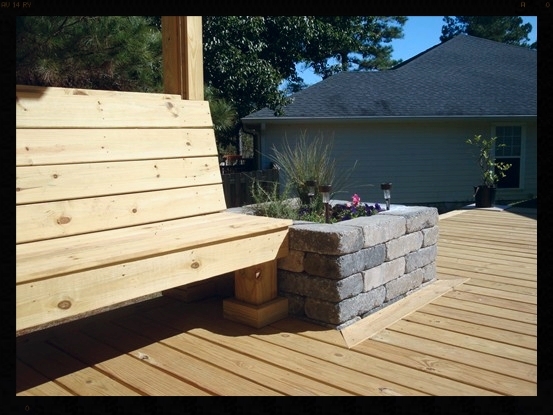 We have won many awards both locally and nationally for our quality designs and craftsmanship. 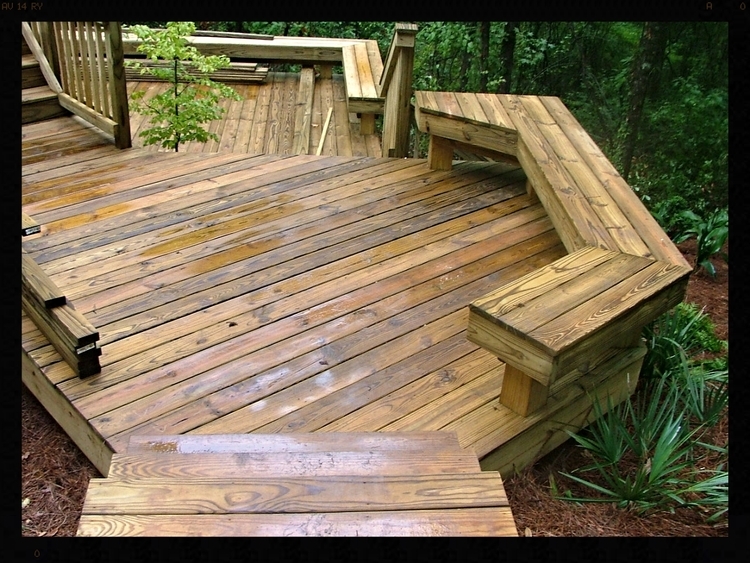 Get some new deck ideas below!